Here you can download the complete Press Kit, which is always updated with photos, product technical datasheets, and all the latest from MCZ, J.Corradi, and Sergio Leoni. There is also a company profile with the latest information on the Group. Want to know more about pellet and wood heating? On this page on the MCZ site, you can download all the catalogues (Pellet, Wood, Gas), as well as various useful guides, which are ideal if you are unfamiliar with the sector and wish to understand in detail how stoves and fireplaces work and how to choose them. 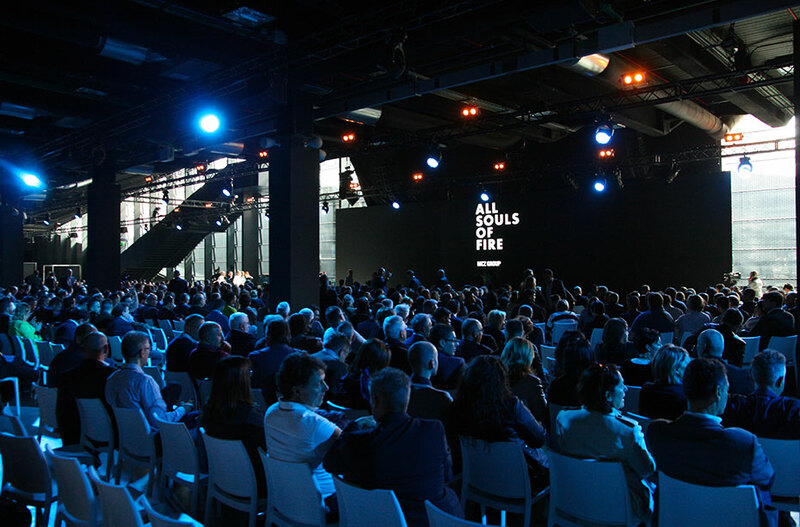 Just before the Milan Design Week, “All Souls of Fire”, the convention by MCZ Group was held on Sunday 31 March and Monday 1 April and was attended by more than 800 people at “The Mall” in Milan. 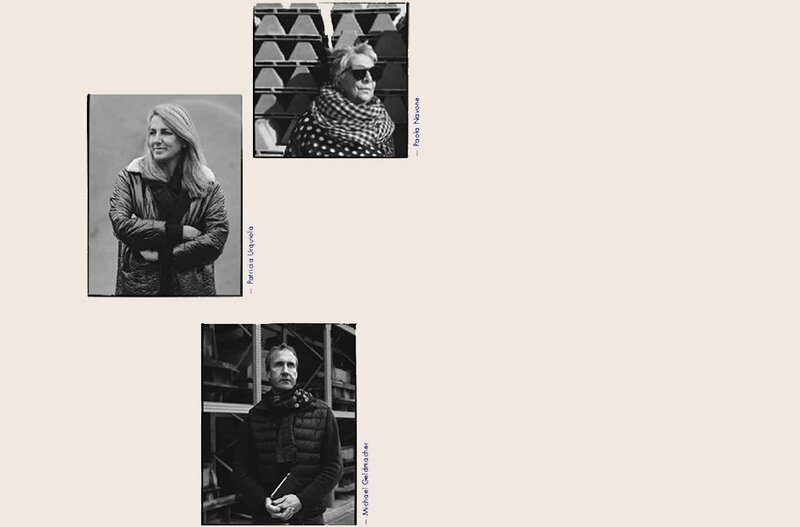 As a preview to the Salone del Mobile, the new products created by the three designers for the Italian company were presented at The Mall in Milan. 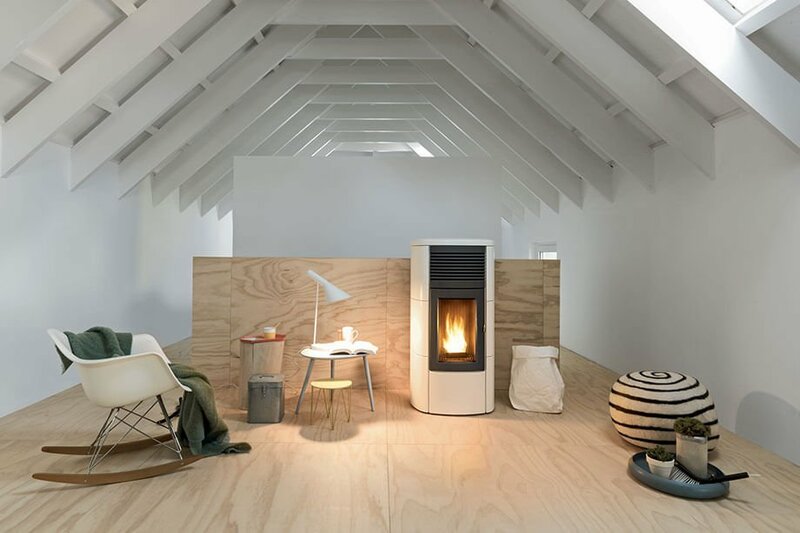 First launched in 2009, MCZ’s five pellet stoves Club, Ego, Musa, Star and Suite were an instant success. 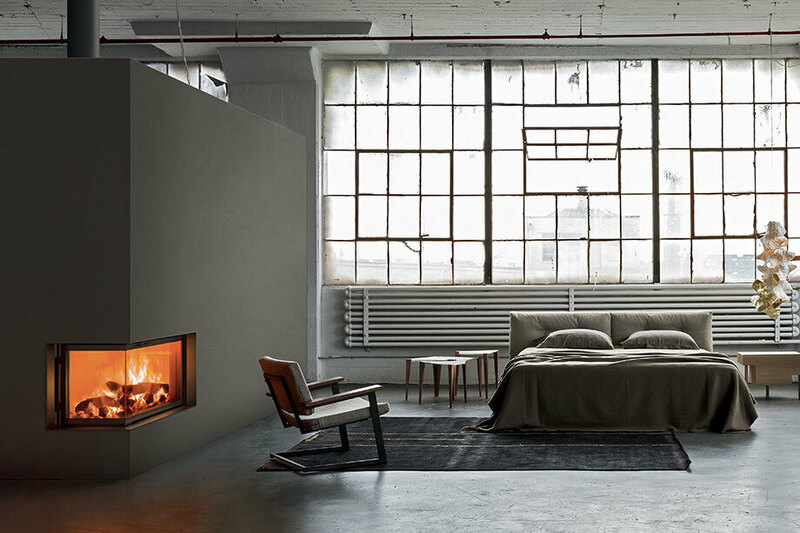 Stove or fireplace: which is the best choice? The first thing you need to do is to get a clear idea and understand what you really need. Here are some questions that can help you choose. 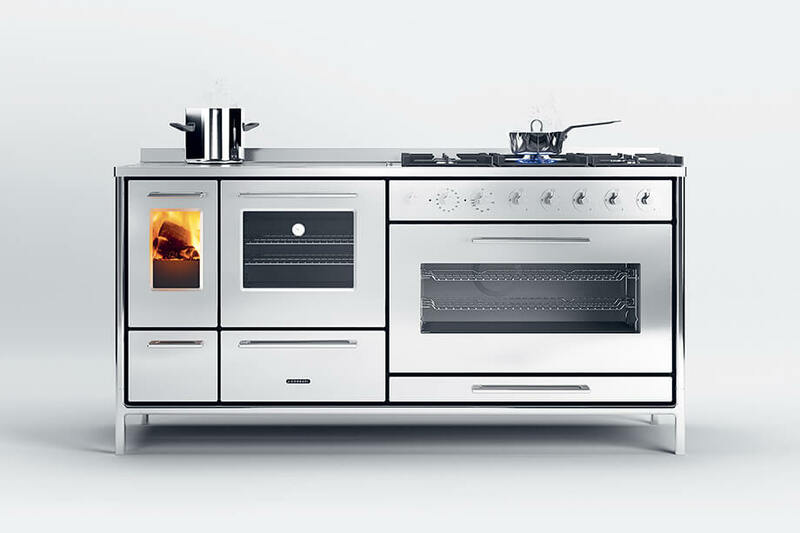 J.Corradi launches a new collection characterized by a contemporary design, which combines endless cooking options with the possibility to heat. 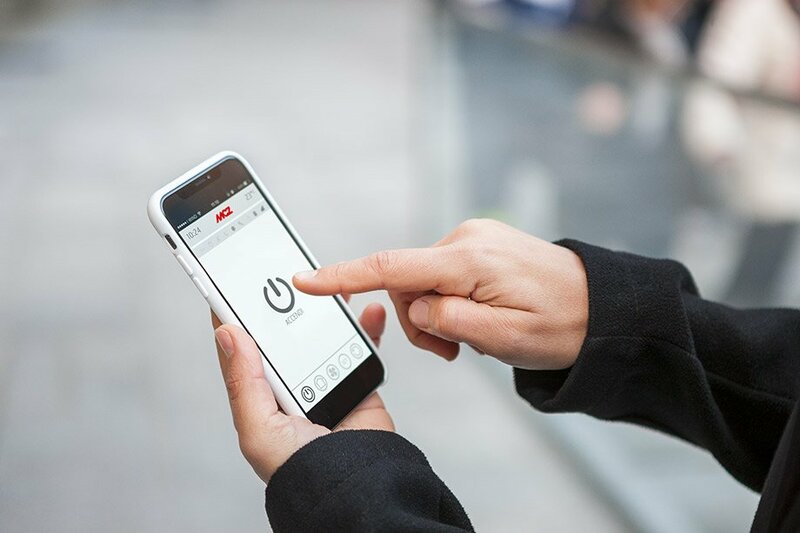 In the stove and fireplace industry, MCZ is the brand that, more than any other, has focused on innovation by launching a large number of patents and innovative technologies.